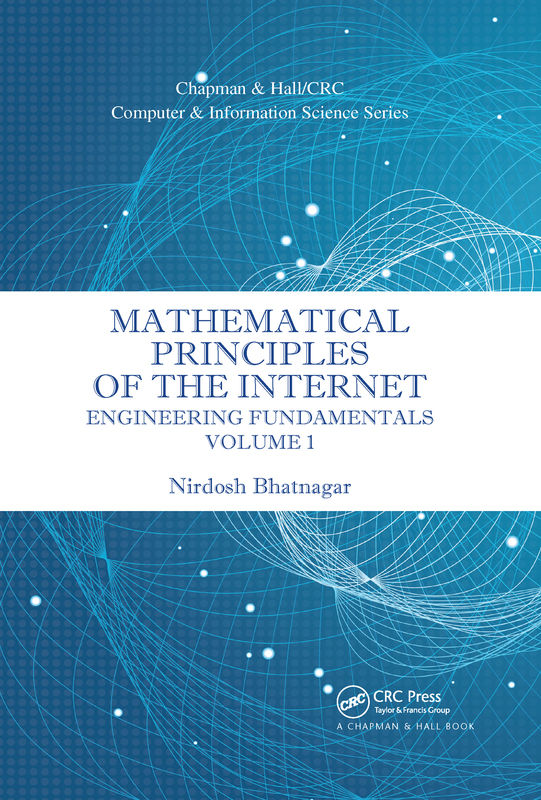 This two-volume set on Mathematical Principles of the Internet provides a comprehensive overview of the mathematical principles of Internet engineering. The books do not aim to provide all of the mathematical foundations upon which the Internet is based. Instead, they cover a partial panorama and the key principles. Volume 1 explores Internet engineering, while the supporting mathematics is covered in Volume 2. The chapters on mathematics complement those on the engineering episodes, and an effort has been made to make this work succinct, yet self-contained. Elements of information theory, algebraic coding theory, cryptography, Internet traffic, dynamics and control of Internet congestion, and queueing theory are discussed. In addition, stochastic networks, graph-theoretic algorithms, application of game theory to the Internet, Internet economics, data mining and knowledge discovery, and quantum computation, communication, and cryptography are also discussed. In order to study the structure and function of the Internet, only a basic knowledge of number theory, abstract algebra, matrices and determinants, graph theory, geometry, analysis, optimization theory, probability theory, and stochastic processes, is required. These mathematical disciplines are defined and developed in the books to the extent that is needed to develop and justify their application to Internet engineering.